When it comes to preparing venison, most people cook it during the fall and winter months. However, if you have some venison stored in your freezer, from last season, you may want to try these recipes that are perfect this time of year. The beauty of kebabs is that they can be made with any type of meat you want. This flavorful recipe highlights marinated venison in a smoky, spicy taste to perfectly compliment your preserved game meat. Mix all marinade ingredients and separate into two bowls. Allow the cut venison to marinate in the fridge about three hours in about 2/3 of the marinade. Steam the sliced vegetables and cover them in the rest of the marinade. 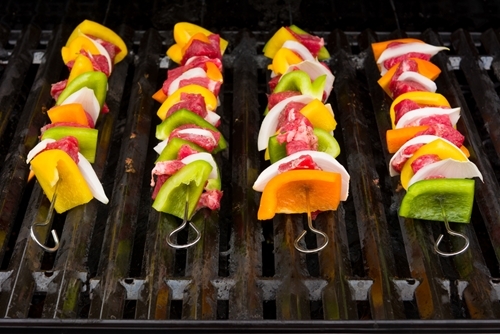 Put the sliced vegetables and venison on skewers and grill them for about 15 minutes or bake them in the oven for 10. Brush the marinade left over from the vegetables on the skewers for a little extra flavor. 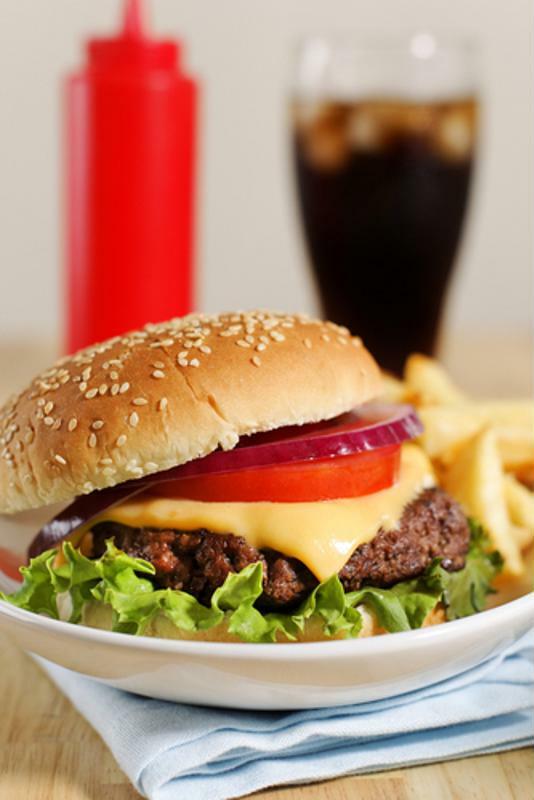 Burgers made with ground venison are leaner than ones made with beef. Ground venison is a great alternative to ground beef for anyone who's looking to switch up burger night. If you haven't preserved venison already ground, bring it to your local butcher and have it ground fresh for you. Combine all ingredients, except for buns and cheese, in a mixing bowl. Grill until internal temperature is at least 160 degrees Fahrenheit. Put a slice of cheese on each patty and leave the patties on the grill until the cheese begins to melt. Use the grill this summer. 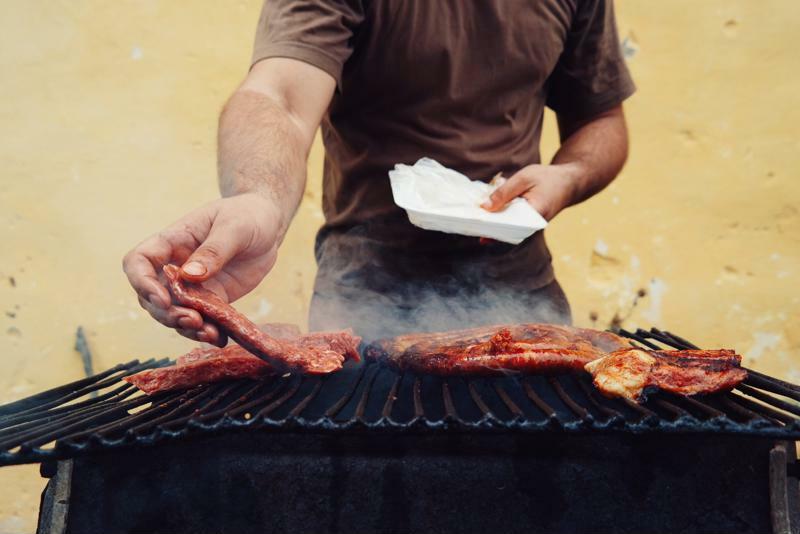 Is there a flavor that better encompasses summer than barbecue? The combination of sweetness, zest and smokiness is one for the ages. However, it's not just beef and pork that can make some killer barbecue. In fact, using venison to make barbecue can be ideal because it causes the meat that's known to be a bit tough and gamey to become succulent and tender. Boil a large pot of lightly salted water and allow venison and bay leaves to simmer for two hours. If you prefer, you can cook the venison in a slow cooker with eight cups of water and bay leaves for four hours instead. Prepare the sauce by melting the butter and allowing the onion to saute in it. Once it's reached your desired level of caramelization, stir in the rest of the sauce ingredients and let it simmer while the meat finishes simmering. Drain the meat and put it in a roasting pan. Cover the meat with the barbecue sauce and let it cook at 250 degrees for two hours. Fajitas are a summertime favorite. Not only are you able to saute those fresh bell peppers from the garden and enjoy them in the fajitas, but you can make this dinner either on the stovetop or on the grill. Mix and match with your favorite summer vegetables and you can even grill some corn alongside your meat to make some elotes! 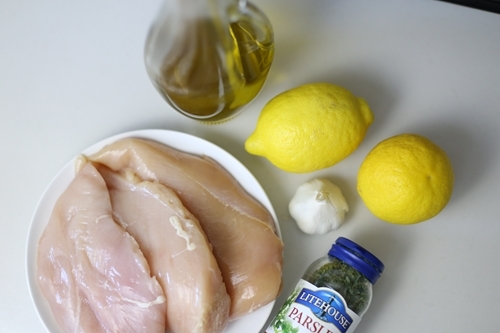 Combine all of the ingredients for the marinade in the FoodSaver® GameSaver® Quick Marinator. Drain the marinade from the venison. If you're cooking the fajitas on the skillet, saute sliced vegetables in the vegetable oil, then add the meat. If you're cooking it on the grill, wrap the sliced meat and vegetables in tin foil and heat it on the grill until the meat is no longer pink. Serve hot by adding the mixture to tortillas and topping it with cheese, sour cream and any of your other favorite fajita fixings! This post is authored by our ambassador, Chrissy Taylor of The Taylor House. 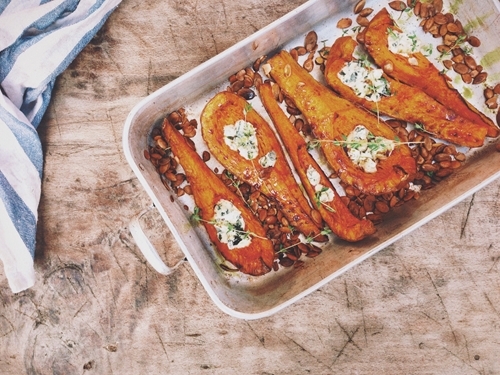 Here's everything you need to plan, make and store meals for the week.